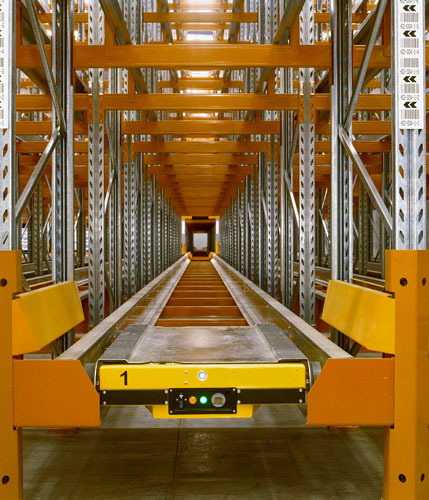 The Pallet Runner® system (also known as the Satellite system) uses self-propelled intelligent carts that run along rails. The rails are supported by a specially designed ColbyRack structure. 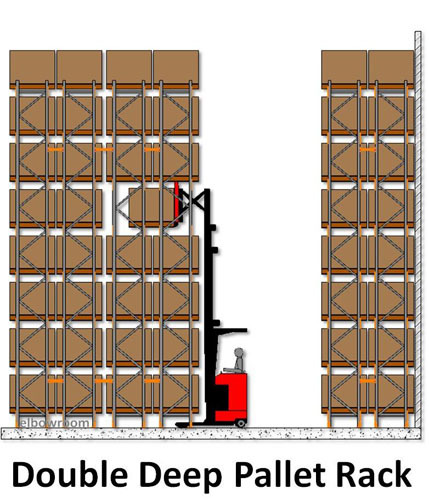 Controlled by the fork truck operator with a hand-held electronic transmitter, the Pallet Runner® will shunt full pallet loads in and out of the high-density storage structure. 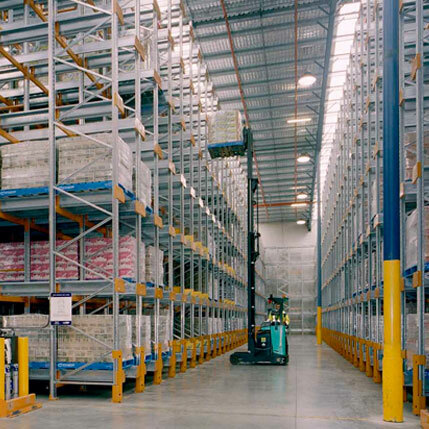 These systems can be installed for genuine first-in/first-out (FIFO) or last-in/first-out (LIFO) operation and are ideal for applications where a high number of pallets per SKU have a high turn rate. 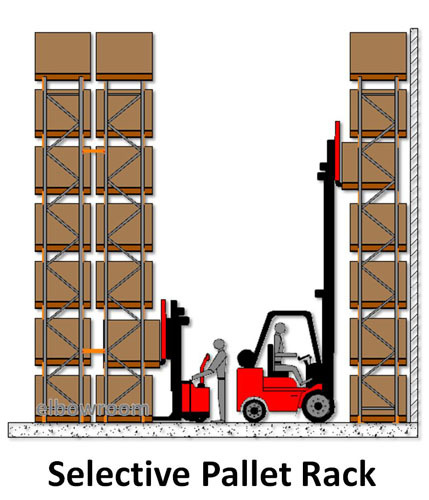 Fork truck operators are able to concentrate on moving products to and from the system as the module runs independently and automatically within the system once instructions are transmitted from the operator. 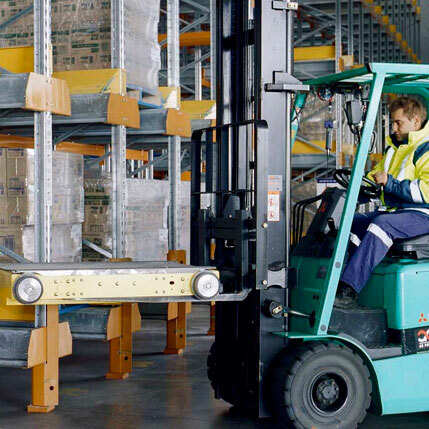 A single cart can service multiple lanes of the system – the fork truck operator simply deposits or relocates the Pallet Runner® into the lane of focus. 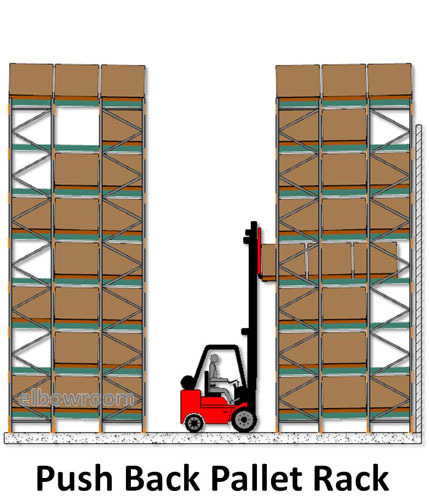 Can the Pallet Runner system work for you? Call us now on 1800 810 331 and we will assess if this smart system can improve your operations. 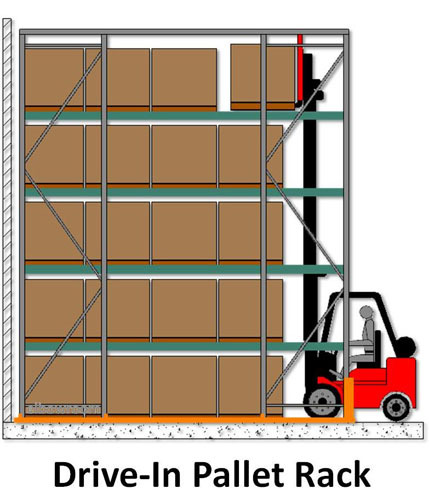 High density, fast moving, storage for a low-to-high SKU count and where block stacking is not desirable. 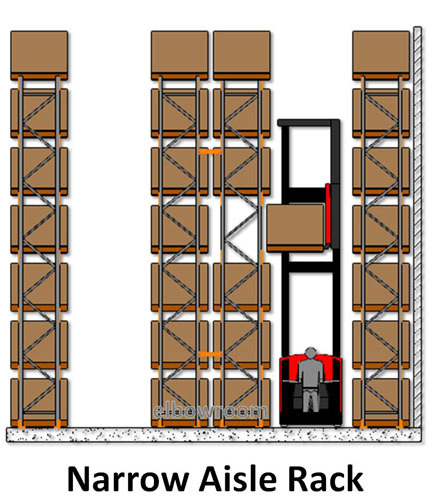 Ideally suited to both FIFO and LIFO operation. 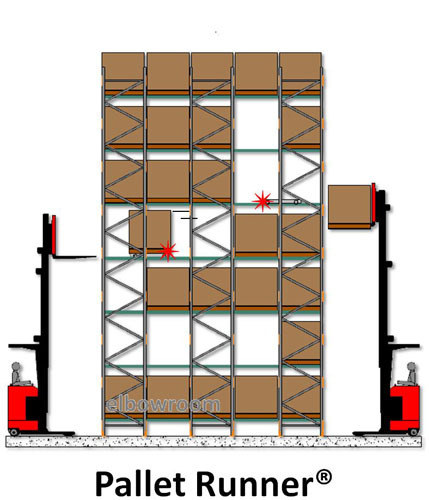 Ideally suited to Australian Standard pallets, but can be configured to other common types. 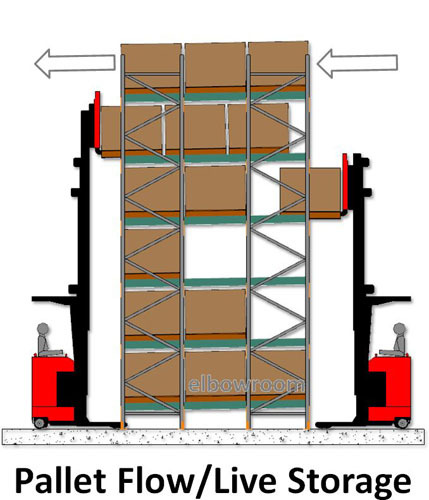 Where full selectivity of individual pallets is not required.